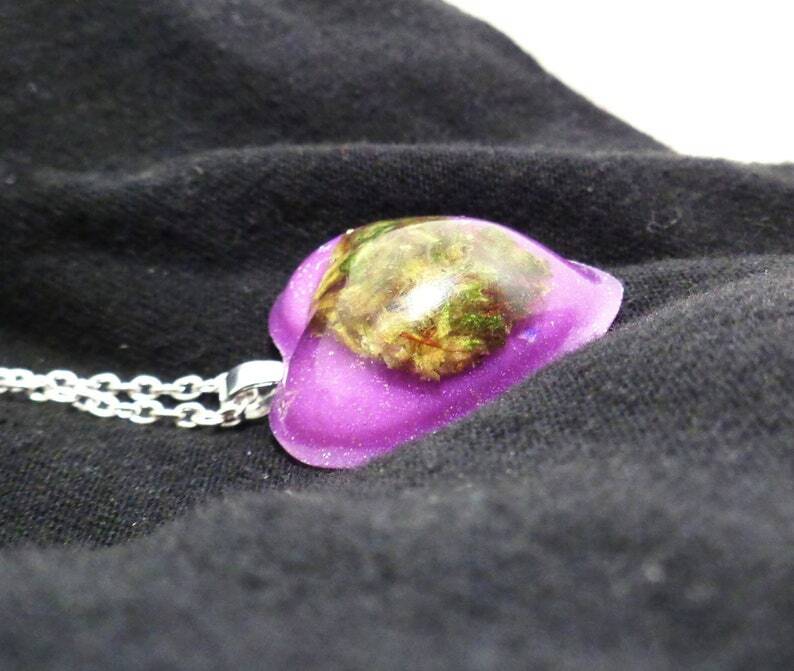 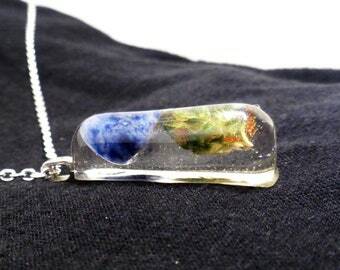 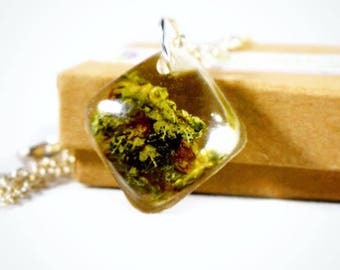 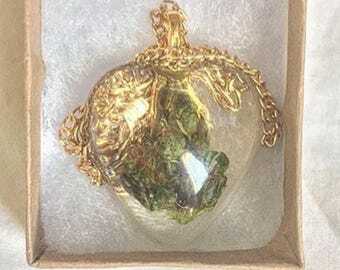 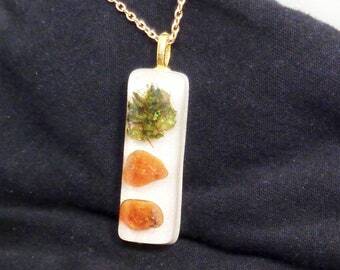 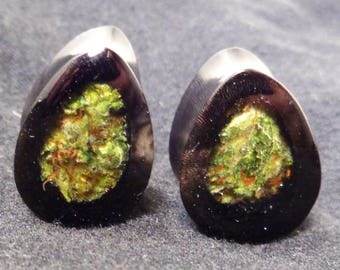 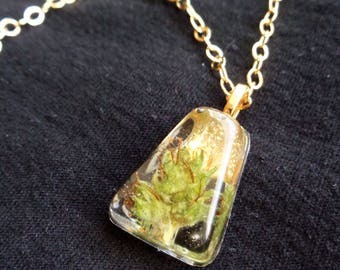 Grape Jelly Effect Cannabid Flower (Bud) Pendant. 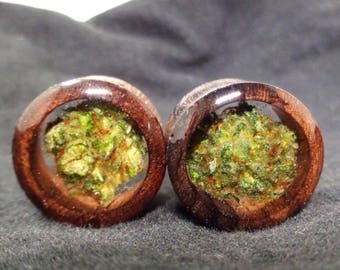 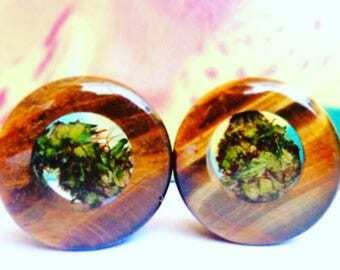 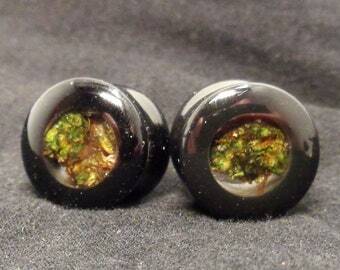 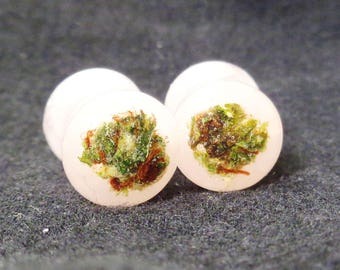 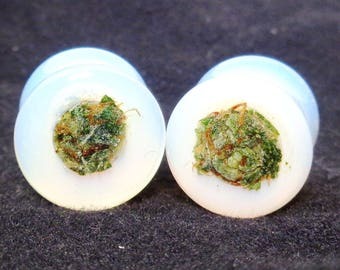 -Choose from Indica, Sativa or Hybrid Flower. 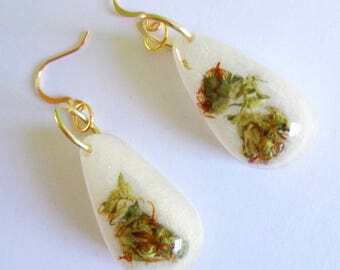 -Choice of silver, gold chain or hemp cord. 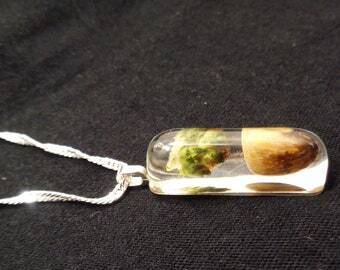 this as an awesome one of kind gift.